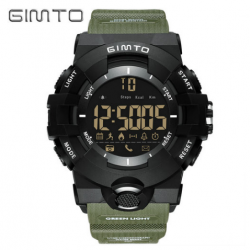 Style: Casual Brand: GIMTO Gender: Unisex Movement: Digital Dial Display: Digital Function: Week Display, Bluetooth, Complete Calendar, Chronograph Watch Band Material: Plastic Dial Window Material: Glass Case Shape: Round Case Material: AlloySize:(Approximate)Dial Diameter: 50 mmBand Width: 2.. 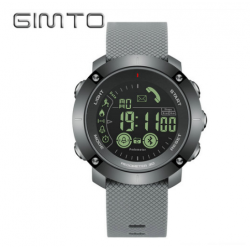 Style: Sport Brand: GIMTO Gender: Unisex Movement: Digital Dial Display: Digital Function: Week Display, Bluetooth, Water Resistant, Complete Calendar, Chronograph Watch Band Material: Plastic Dial Window Material: Glass Case Shape: Round Case Material: PlasticSize:(Approximate)Dial Diame.. 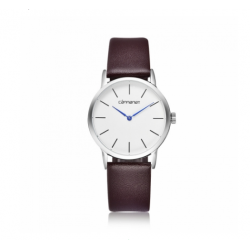 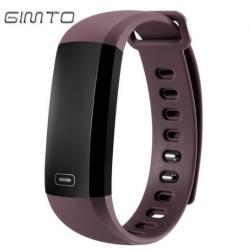 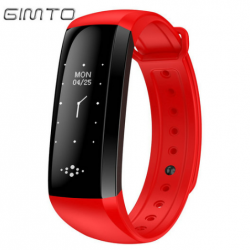 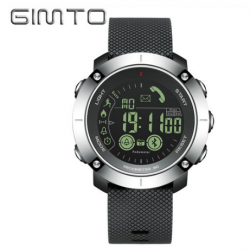 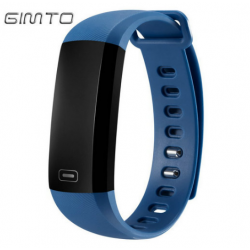 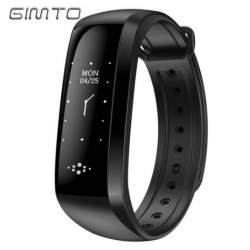 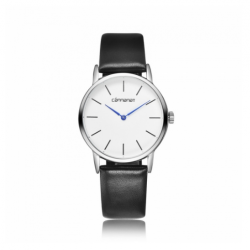 Style: Casual, Sport Brand: GIMTO Gender: Unisex Movement: Digital Dial Display: Digital Function: Bluetooth, Alarm, Water Resistant, Complete Calendar, LED Watch Band Material: Plastic Dial Window Material: Glass Case Shape: Rectangle Case Material: PlasticSize:(Approximate)Dial Diameter: 45*.. 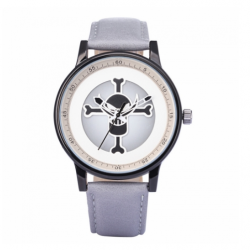 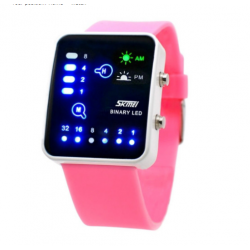 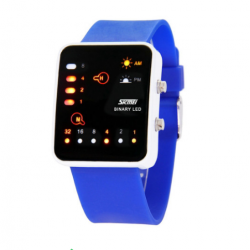 Style: Casual Brand: SKMEI Gender: Women Movement: Digital Dial Display: Digital Function: Back Light Watch Band Material: silicone Dial Window Material: Glass Case Shape: Rectangle Case Material: Plastic Size:Dial Diameter: 43*35mmBand Width: mmBand Length: 245mmCase Thickness:&nb.. 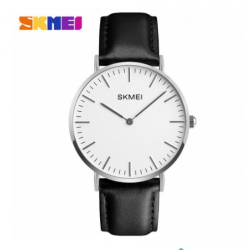 Style: Casual Brand: SKMEI Gender: Women Movement: Digital Dial Display: Digital Function: Back Light Watch Band Material: silicone Dial Window Material: Glass Case Shape: Rectangle Case Material: Plastic Size:Dial Diameter: 42*32mmand Width: mmBand Length: 240mmCase Thickness:&nbs.. 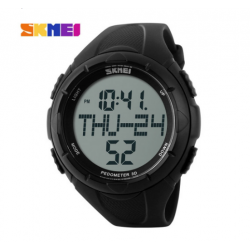 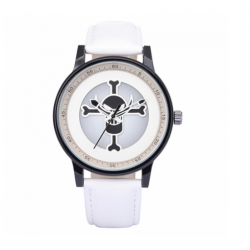 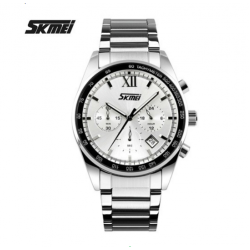 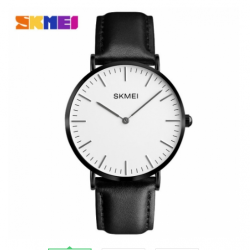 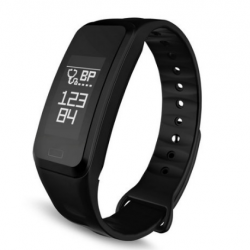 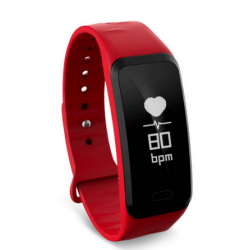 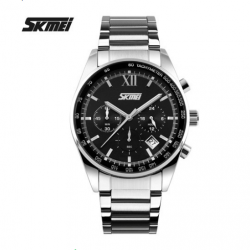 Style: Sport Brand: SKMEI Gender: Women, Men Movement: Digital Dial Display: Digital Function: Week Display, Alarm, Complete Calendar Watch Band Material: Plastic Dial Window Material: Plastic Case Shape: Round Case Material: silicone Size:Dial Diameter: 43mmBand Width: mmBand Length:&nb..